Join us for a Swedish Easter Celebration- March 23, 2012 Join us for an all you can eat, traditional Swedish Easter Smorgasbord. $9.99 per person and kids 12 and under are $2.49. Tickets must be purchased in advance. Seating is limited. See restaurant staff at your local IKEA store for more details. Bring the whole family to the IKEA Restaurant for a delicious meal at an affordable price. We have a tasty special offer cooking at the restaurant each day of the week. i'm back... with info on free Kotex! I took a little time off to refresh myself. 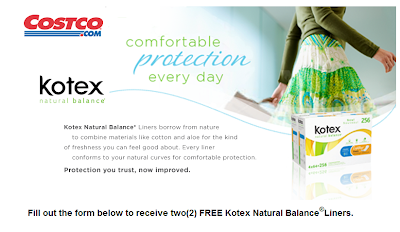 Meanwhile, here's information on free kotex if you're a Costco member!